Lansing, MI – Mark Thomas singled home the game-winning run in the top of the tenth inning to lift the Hot Rods to a 5-4 win over the Lansing Lugnuts on Thursday night at Cooley Law School Stadium. The hit earned the Hot Rods a 3-1 series victory and pushed their record to 6-4 on their final road trip in the first half of the season. The game began in similar fashion to the game on Wednesday night when both teams scored first inning runs. The Hot Rods put the first two men on with singles by Chris Murrill and Tyler Bortnick. After Bortnick was caught stealing, Brett Nommensen singled to center field to drive in Murrill and give the Hot Rods a 1-0 lead. Lansing came right back, as they did the night before, by getting a pair of runs in their half of the first. Kenny Wilson and Ryan Goins reached on a walk and a single, respectively. They both scored on a two-run double into the left field corner by Kevin Ahrens to put Lansing on top 2-1. After a few scoreless innings, each team tallied a pair of runs in the fifth. The top of the order did the damage for the Hot Rods with Murrill and Bortnick reaching to begin the inning. Nommensen then brought them both around with a two-run double into the right field corner, putting Bowling Green on top 3-2. The Hot Rods would end up leaving a runner at third base in the inning, but still had a 3-2 lead. Lansing came right back against McEachern, plating a pair of runs without the courtesy of an RBI. With runners at second and third, McEachern uncorked two wild pitches to put Lansing back on top 4-3. The Lugnuts returned the favor in the top of the sixth as Matt Wright relieved Chad Jenkins. He walked Julio Cedeno before Ty Morrison moved Cedeno to third with a one-out double. 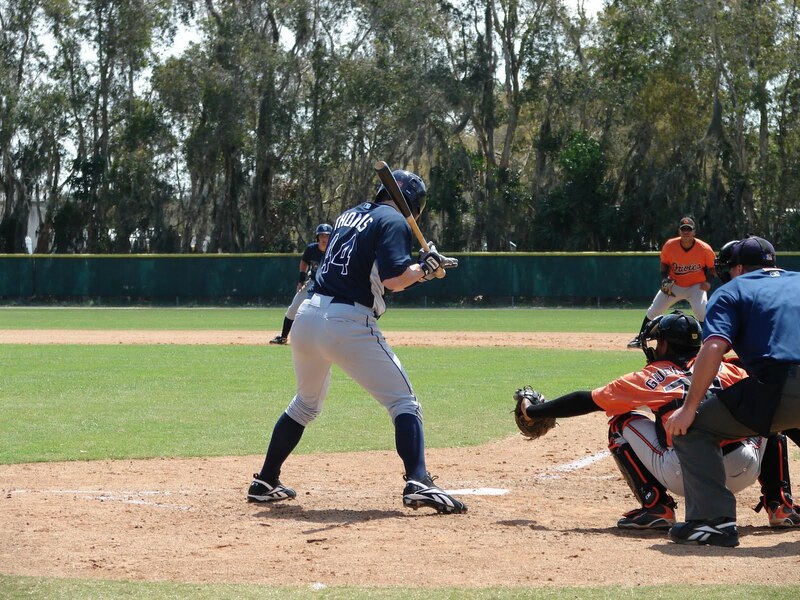 After a strikeout of Murrill, Wright unleashed a ball to the plate that squirted by catcher A.J. Jimenez for a passed ball that allowed Cedeno to tie the game at 4-4. The bullpens did the job through the end of the regulation nine innings. Jake Sullivan relieved McEachern and threw two scoreless innings before turning it over to Alex Koronis for the ninth. Lansing got a pair of scoreless frames from Matt Wright before Aaron Loup came on and pitched the Lugnuts into extra innings. That’s when the Hot Rods took their final lead of the game against Loup. 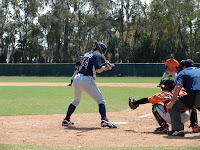 Wiegand led off with a triple into the left field corner with one out, leaving the game for pinch-runner Diogenes Luis. After Casey Beck relieved Loup, Mark Thomas ripped a go-ahead single into center field to put the Hot Rods on top to stay at 5-4. Alex Koronis earned the win by throwing a scoreless tenth to complete his two-inning outing. With four innings tonight by Sullivan and Koronis, the Hot Rods bullpen ended the road trip with 17 consecutive scoreless innings. Thomas finished the night with two hits, wrapping up a great road trip where he hit .352 with two homers and 10 RBI. Wiegand rallied for two hits tonight to give him seven on the trip to go along with nine ribbies. Nommensen was the hottest hitter on the road, finishing with a .389 average while driving in 12 runs. The Hot Rods now return home for their final three-game home stand in the first half of the season beginning on Friday night against the West Michigan Whitecaps (Detroit Tigers). Friday is Axle’s Birthday and Mascot Mania with post-game fireworks presented by Atmos Energy. On Saturday the first 1,000 fans 13 & up will receive a Fans Choice Tee courtesy of First Choice Home Medical. Sunday is Father’s Day and kids can run the bases and play catch on the field with dad after the game. To order tickets, visit www.bghotrods.com or call the Hot Rods Ticket Office at 270.901.2121. RHP Wilking Rodriguez (4-4, 3.84) takes the ball in game one beginning at 7:05 PM. You can follow along the game with Tom Gauthier and Hank Fuerst beginning at 6:50 PM CDT on 1340 AM WBGN and www.bghotrods.com.